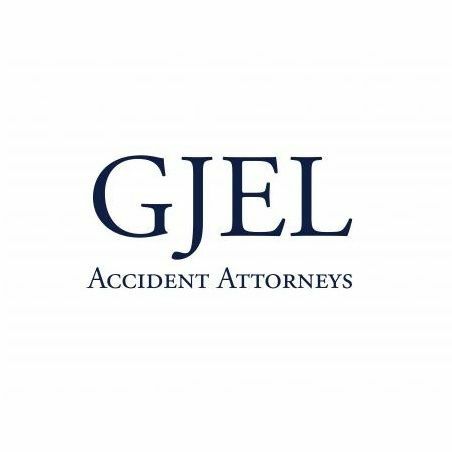 GJEL Accident Attorneys - GJEL Accident Attorneys are personal injury lawyers serving Pleasanton, California and Alameda County. Since 1970 they have helped thousands of clients and have recovered over one billion dollars. GJEL Accident Attorneys are personal injury lawyers serving Pleasanton, California and Alameda County. Since 1970 they have helped thousands of clients and have recovered over one billion dollars. GJEL Accident Attorneys are personal injury lawyers serving Pleasanton, California and Alameda County. Since 1970 they have helped thousands of clients and have recovered over one billion dollars for their clients.